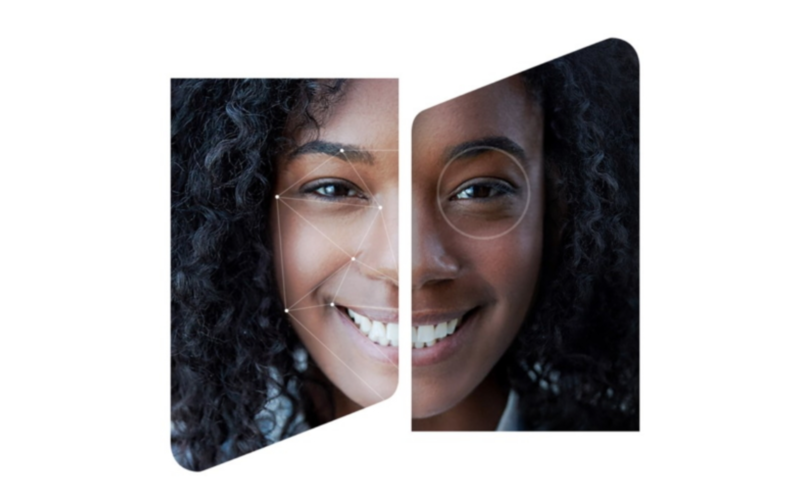 Intelligent Scan is a deep learning-based verification solution that utilizes the collective strength of the Galaxy S9’s iris scanning and facial recognition technologies to allow users to unlock their device and access protected content with a simple glance. The solution works by carefully analyzing your face’s visible features, as well as the lighting conditions of your surroundings, and determining the optimal authentication method to open your phone. Intelligent Scan’s multimodal approach allows it to ensure that biometric authentication occurs successfully in virtually any environment. When unlocking your phone, Samsung Galaxy S9 starts with a face scan, if that fails, the device will move on to your irises, and if that fails too, it will try to unlock using a combination of the above two. Since all of this happens pretty fast, the result is a faster scan than many other alternatives. This also means that if a piece of clothing or an accessory is obstructing part of your face, Intelligent Scan should still be able to get you in since it’s not just dependent on your facial features. Unlike Apple’s Face ID, which creates a 3D scan of your face using an infrared camera, a dot projector, and a depth sensor, Samsung’s Intelligent Scan uses the regular camera to create a 2D map. While it still remains to be seen if the camera can be fooled with a printed photo (as it was the case with Galaxy S8), at least the security researcher who first fooled Galaxy S8’s Iris Scan with a photo and contact lens doesn’t appear to be interested. While Apple’s Face ID isn’t a perfect and most secure solution (notably broken within a few days of its release), Samsung still appears to be way behind the Cupertino tech giant even though it was the first to come up with a facial recognition system. “They want to provide some level of security but also make it easy and effective for you to get into the phone,” Andrew Blaich, a researcher with security company Lookout told CNET. It is also worthwhile to note that the Korean tech giant specifically says that this system is for face unlocking only and cannot be used to “authenticate access to Samsung Pay” probably confirming it’s not the most secure way to protect your Galaxy S9. Samsung also appears to believe that Galaxy S9 iris scanning is more secure way to unlock your phone since it only allows you to authenticate apps like Samsung Pass using either iris or both iris and face. Regardless of the minor advancements, security experts continue to believe that a strong passcode is the best way to protect your phones instead of opting for biometrics.